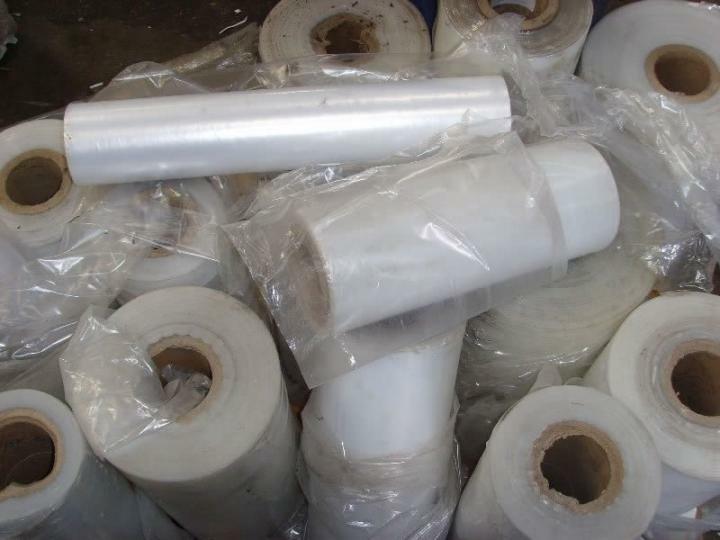 We have ldpe rolls scrap to supply in any qty monthly or weekly. for more details contact us directly to plasticrecyclingcorrp@gmail.com , only serious buyer please. 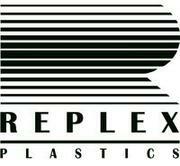 We deal on all kind of plastics scrap , such as ldpe film scrap and roll and many more.